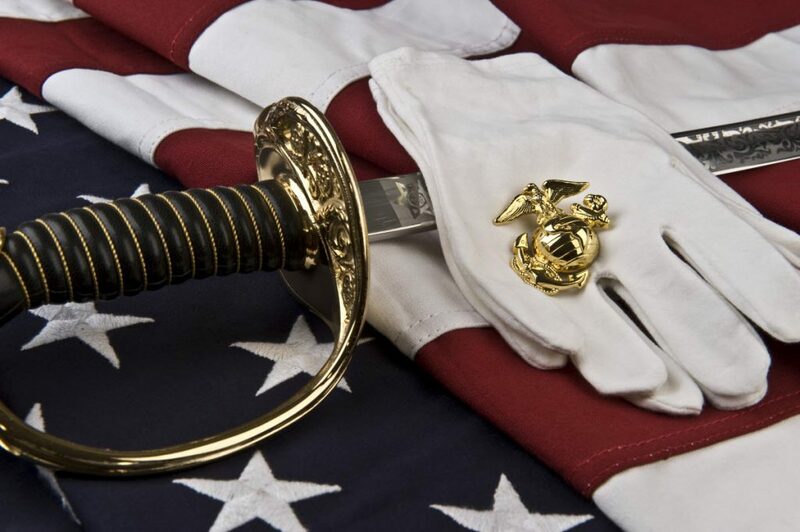 The U.S. Marine Corps (USMC) is a branch of the United States Armed Forces. The purpose of the USMC is to provide military campaign support for the Navy, and to engage in amphibious warfare in coordination with the Army and Air Force. The Marines have many elite special units and are known worldwide as highly skilled fighters.